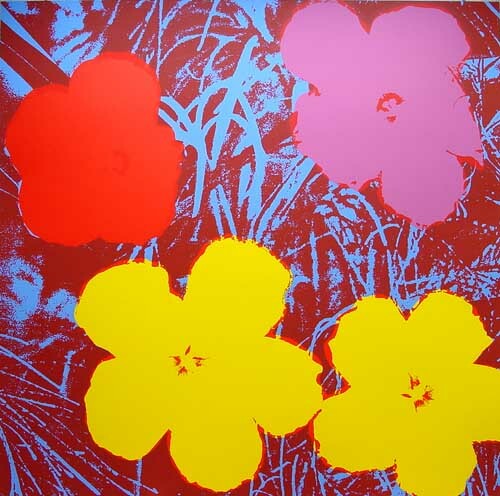 Andy Warhol Flowers beautiful impression was created by using the rare flower named Mandrinette as his subject. 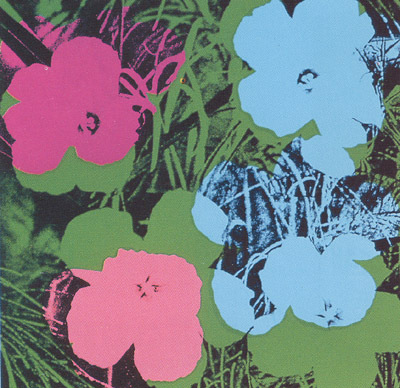 The impression is based on a photograph by nature photographer Patricia Caulfield. 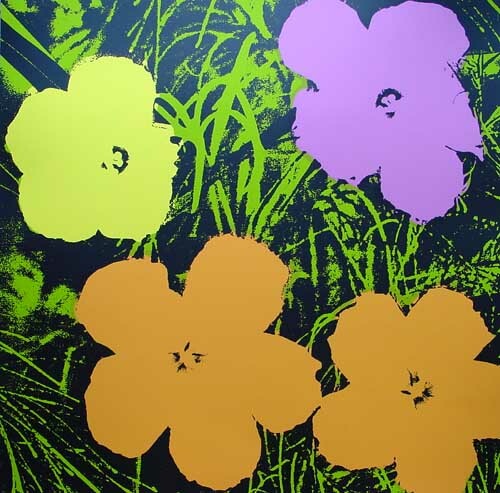 Warhol’s updated version is consciously banal, superficial, synthetic and enchantingly beautiful. 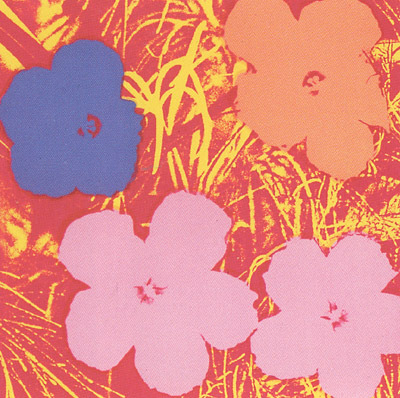 Quintessentially sixties in their colors and floppy petal shapes, an early signal for the flower power generation, Warhol Flowers can also be viewed as an attempt by Warhol to create a truly “Popular” art. Sunday B. 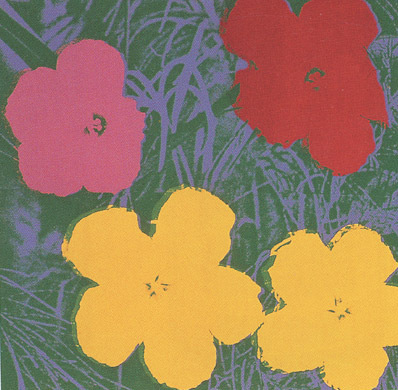 Morning Flowers prints stays true to the Warhol tradition of hand pulled screenprints. 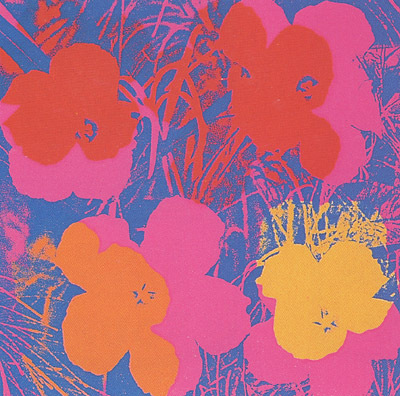 These Flowers prints are almost exacting in detail to the original Warhol prints of the 60s. Sunday B. 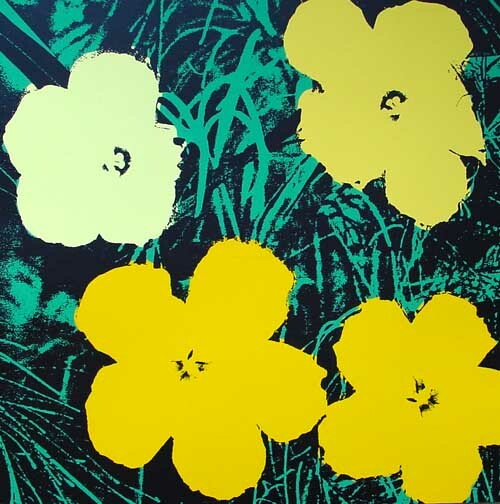 Morning allows you the opportunity to own a piece of Andy Warhol Flowers without the huge price tag. GinaArt is an official dealer for Sunday B. Morning. 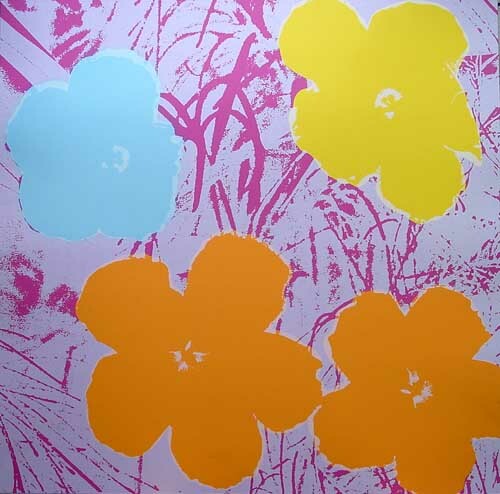 We sell these prints as a portfolio of ten prints or they are also sold separately. 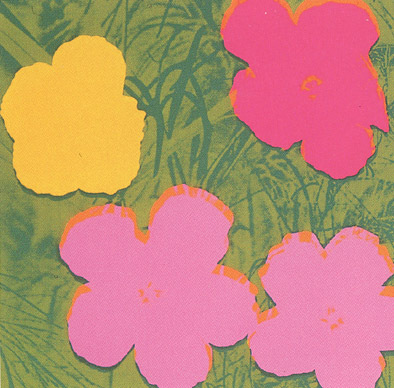 Each print comes to you with a Certificate of Authenticity issued by the publisher. Contact us for details. 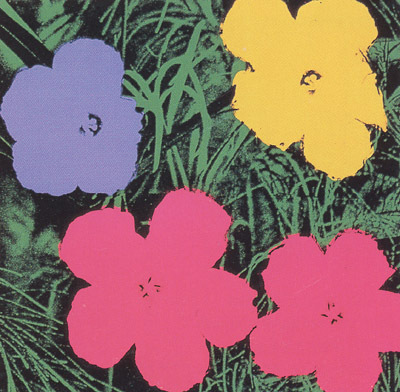 I’d like to know the price for the whole series of 10 prints. What kind of paper are they printed on? Do you have any prints that measure 24″ x 24″ ? Or any sizes smaller than the 36″ square?